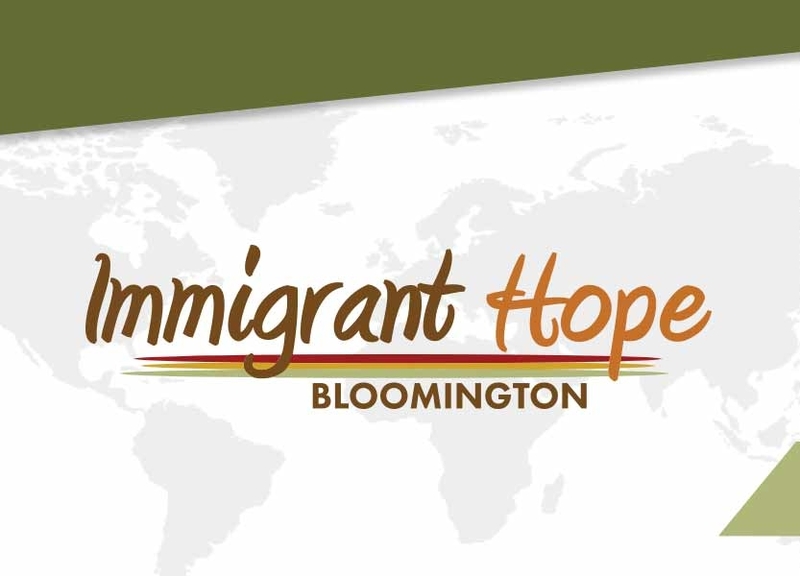 Immigrant Hope’s mission is to provide immigrants with the hope of the Gospel, help to find a pathway to legal residency, and a home in a church that cares for their needs. The Lord has utilized our recently established Bloomington office to provide support to several individuals in the citizenship process. TreeHouse programs are designed to meet social, emotional, physical, intellectual and spiritual needs of at-risk teens. TreeHouse provides a safe environment as well as mentoring for teens to receive support, guidance and practical skills in making better choices today to live as healthy adults tomorrow.